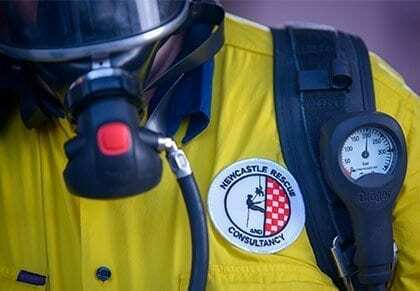 Newcastle Rescue & Consultancy Pty Ltd hold contracts with many international companies. Countries include Papua New Guinea, Solomon Islands and Singapore. Newcastle Rescue & Consultancy Pty Ltd have been training mines rescue teams in Papua New Guinea since 2011. The teams are trained to compete in the Mines Rescue Competition which includes road crash rescue, firefighting, first aid, confined space rescue and heights rescue which is held annually. This competition has been won in 4 consecutive years from 2012 to 2015 with the help and professional expertise of our subject matter experts. Newcastle Rescue & Consultancy Pty Ltd regularly send rescue and standby personnel to help clients ensure workplace safety on various operations throughout the world.